Onaman Collective is three artists, Christi Belcourt, Isaac Murdoch and Erin Konsmo. 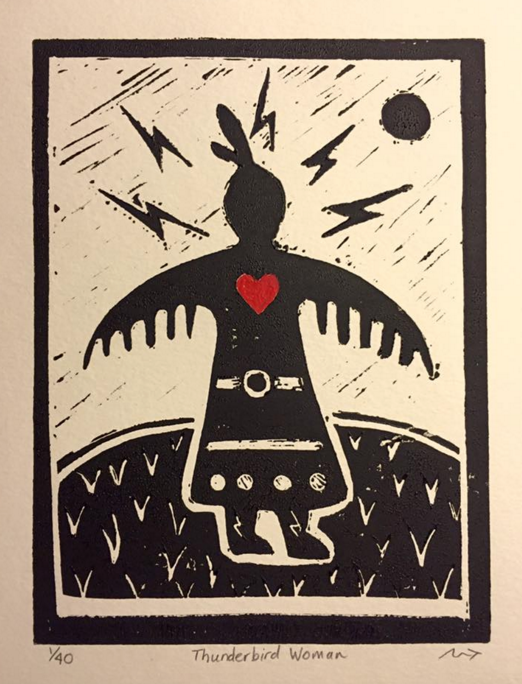 We are Indigenous artists and environmentalists who love the land and believe in the spirits of the land. We believe in the resilience and beauty of our people. We believe in our Elders and our young people. With everything we do, the underlying theme is always respect for the land and reclamation of the ways of our ancestors. Isaac Murdoch, whose Ojibway name is Manzinapkinegego’anaabe / Bombgiizhik is from the fish clan and is from Serpent River First Nation. Isaac grew up in the traditional setting of hunting, fishing and trapping. Many of these years were spent learning from Elders in the northern regions of Alberta, Saskatchewan and Manitoba. 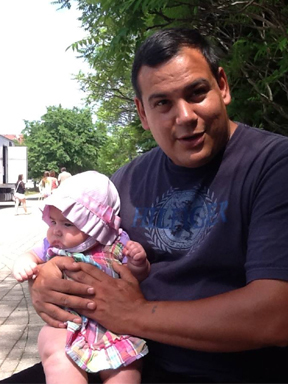 Isaac is well respected as a storyteller and traditional knowledge holder. For many years he has led various workshops and cultural camps that focuses on the transfer of knowledge to youth. Other areas of expertise include: traditional ojibway paint, imagery/symbolism, harvesting, medicine walks, & ceremonial knowledge, cultural camps, Anishinaabeg oral history, birch bark canoe making, birch bark scrolls, Youth & Elders workshops, etc. He has committed his life to the preservation of Anishinaabe cultural practices and has spent years learning directly from Elders. Christi Belcourt is a Michif visual artist with a deep respect for the traditions and knowledge of her people. Her ancestry is from Mânitow Sâkahikan, and she has lived along the North Shore of Lake Huron for 15+ years. The majority of her work explores and celebrates the beauty of the natural world. 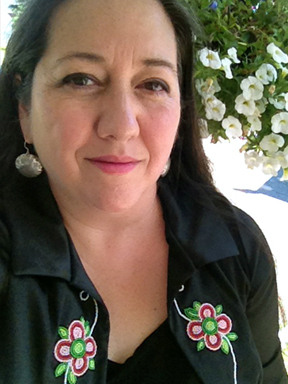 Author of Medicines To Help Us (Gabriel Dumont Institute, 2007), Beadwork (Ningwakwe Learning Press, 2010) Christi’s work is found within the permanent collections of the National Gallery of Canada, the Art Gallery of Ontario, Gabriel Dumont Institute, the Indian and Inuit Art Collection, Parliament Hill, the Thunder Bay Art Gallery and Canadian Museum of Civilization, First People’s Hall. Christi is a past recipient of awards from the Canada Council for the Arts, the Ontario Arts Council, the Chalmers Family Fund and the Métis Nation of Ontario. In 2014 she was named Aboriginal Arts Laureate by the Ontario Arts Council and shortlisted for the Premier’s Award in 2015 and 2016. She is currently the lead coordinator for Walking With Our Sisters. 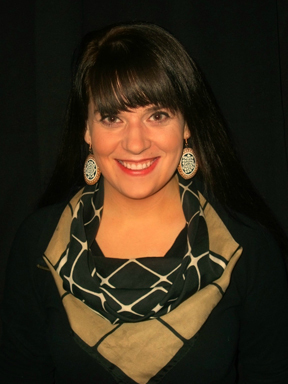 Erin Marie Konsmo is the Media Arts Justice & Projects Coordinator for the Native Youth Sexual Health Network. She is Métis/Cree from the historic Métis communities of Onoway/Lac St. Anne, Alberta. 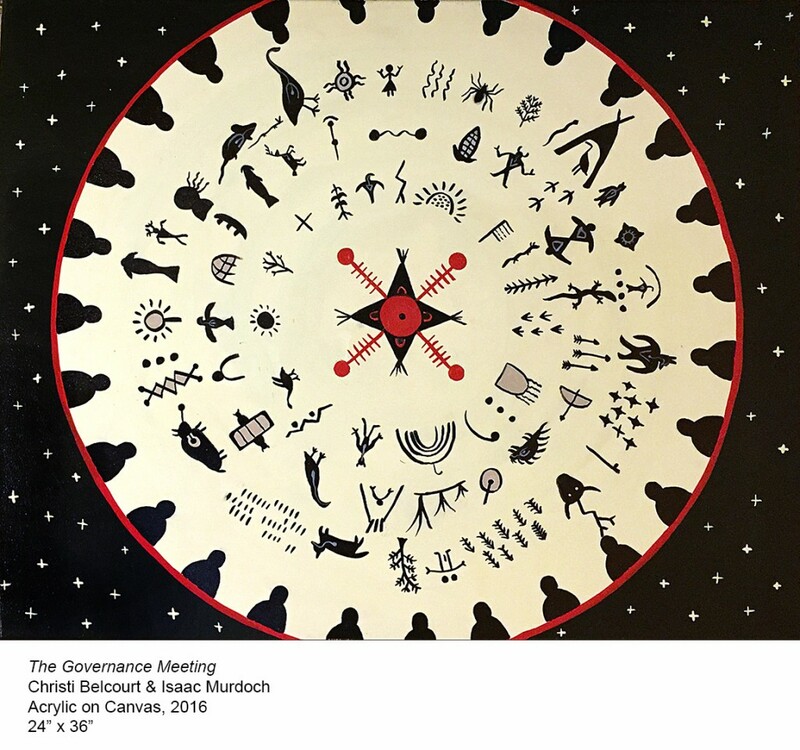 She is a self-taught community-engaged visual and multi-media Indigenous artist, supporting community to create their own art and expressions around sexual and reproductive health, rights and justice. Her art practice is based in community spaces, culture, and Indigenous led media and arts initiatives. Erin is currently serving as one of the North American focal points for the Global Indigenous Youth Caucus at the United Nations Permanent Forum on Indigenous Issues. She holds a Bachelor of Arts in Sociology from the University of Calgary and a Master of Environmental Studies from York University, with a concentration in environmental and reproductive health.